Fitbit Inc (NYSE:FIT) recently announced the global launch of its latest wearable Fitbit Charge 3. Its initial restricted launch generated a huge response. Some of the unique features of this latest product from the world’s leading brand of wearable include a bigger touchscreen display, swimproof design, and expanded space providing an inductive button. Users can utilize this space for adding more sensors to their device. The product comes with an extended battery life of 7 days. Its price is $149.95 and it is available at all the major retail stores across the world, on the company’s website and online on other e-commerce sites as well. The initial pre-order sales received a strong response indicating stronger adoptions of this Fitbit Charge 3 device. Rather 54% of the sales until now for Fitbit have come from the loyal and engaged customers of the company who pre-ordered the device and already own two or three devices from Fitbit. Park further added that Charge 3 is the company’s most innovative product till date that features Fitbit’s most advanced sensor technology and brings the relative SpO2 sensor to the tracker for the first time. After the launch of Fitbit Charge 3 on global platform, the company is ready to come out with another innovation. The company recently revealed its plans to launch a new platform offering personalized coaching called Fitbit Care. The product will help users to keep a track of their fitness plan, manage chronic diseases, and lose weight. 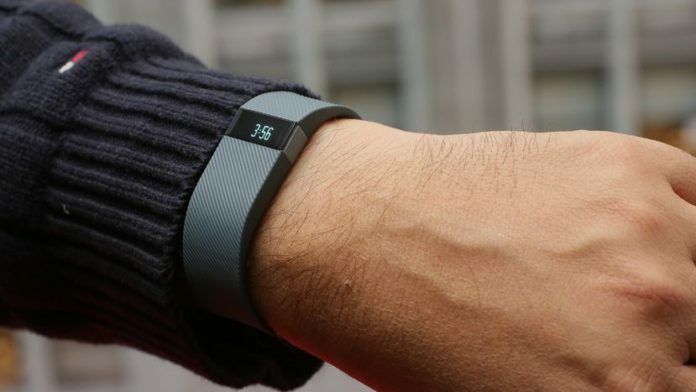 Users can download a special Fitbit Plus app to access this new product. The app will pull health data from sources such as blood pressure monitor or Fitbit.